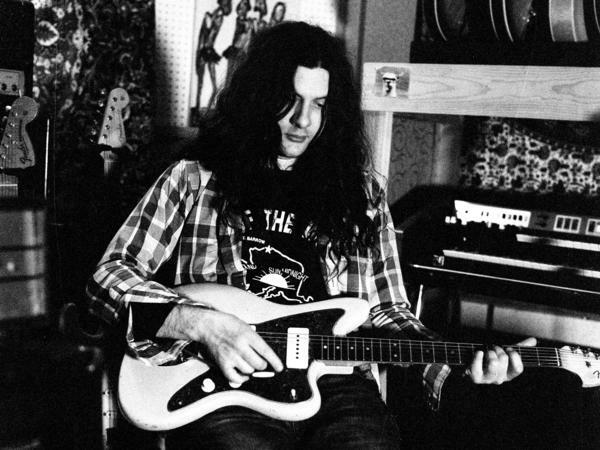 Kurt Vile knows the pain of parking in a city, and he's willing to use whatever shortcut he can to avoid a ticket. "Loading Zones," Vile's first solo song in three years (after last year's Lotta Sea Lice collaboration with Courtney Barnett) is a loose song that unfolds with ease, concluding with a signature Vile guitar solo. In its video, Vile crisscrosses Philadelphia in a Chrysler convertible, running errands and avoiding the parking police, played by Kevin Corrigan and Pissed Jeans' Matt Korvette, by jumping from loading zone to loading zone. Just when it seems he's been caught, Vile switches cars, gleefully evading punishment. With humor at its heart, "Loading Zones" manages to make the proclamation "I park for free" something of a rallying cry for anyone who has ever kept the hazards on to avoid a meter. Kurt Vile goes on tour with Jessica Pratt in November.